The New York Times ran an interesting, albeit short, article about polishing teeth. We’ve heard the question before, and it seems that there is some confusion with respect to polishing teeth. 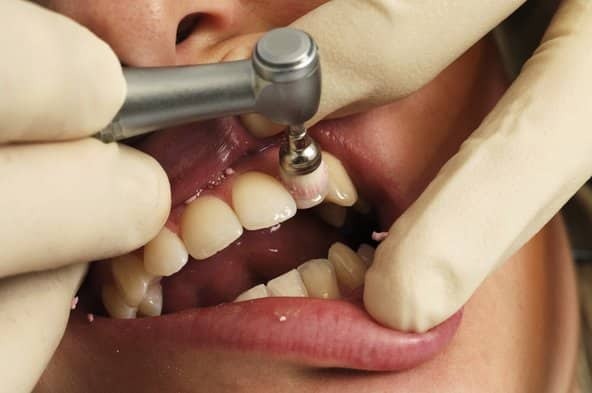 The primary misconception relates to some concern that good enamel will be eroded with the polishing. The short answer is that, yes, you should polish your teeth!